We're one of the largest privately-owned construction, development and property services companies in the UK. 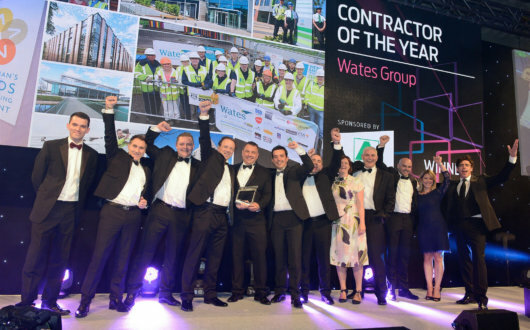 Wates employs over 4,000 people and works with more than 10,000 supply-chain operatives and partners to successfully deliver our projects throughout the UK. James has worked in construction his entire life and feels passionately that it plays a crucial role in the UK’s economic and social well-being. Through his numerous roles, he champions change in the sector – encouraging the investment in skills development, greater collaboration, and the application of modern methods of construction, with the ultimate goal of creating a higher quality built environment, stronger communities and a better society. James read estate management at college and joined Wates Construction in 1983, progressing through the management to running sites, before taking on a General Manager role in 1989. He joined the Wates Construction Board in 1994, was appointed to the Wates Group Board in 1997, and became Chairman in 2013. His key positions in the sector include: Past Chairman of CITB, Past President of CIOB, Chairman of the BRE Trust, and Non-executive Director of Argent Services LLP. To help ensure that the UK punches its weight internationally, he has accepted the role of Co-chair of Infrastructure Exports: UK. In line with his belief that good business, well done, is good for society, he has taken on a number of roles outside of the construction sector, including Chairman of the think tank Tomorrow’s Company, Chairman of the Princes Trust Corporate Advisory Group, and Ambassador for the Young Women’s Trust. In 2018 he was invited by the Business Secretary to Chair a new industry group on corporate governance. 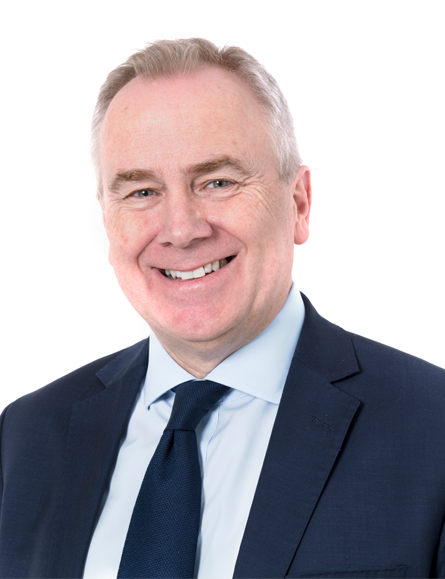 David Allen was appointed Chief Executive in April 2018 having joined Wates as Chief Financial Officer in January 2016. Before arriving at Wates, David was Crossrail’s Finance Director and one of the three Executive members of the £15bn project’s board. He had joined Crossrail in March 2009 from Laing O’Rourke, where he was Finance Director for its European Construction business. 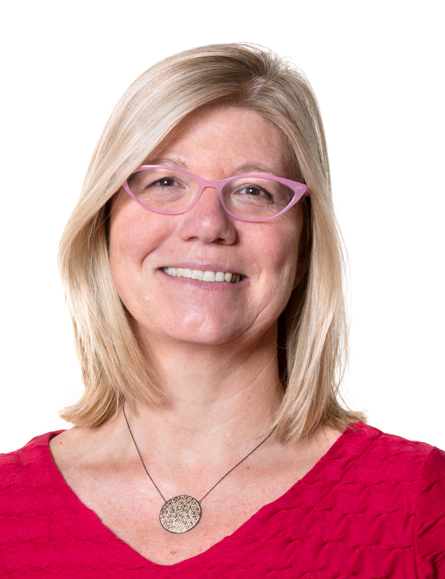 Prior to entering the construction industry in 2004, David worked in Accenture’s Strategy Consulting practice and HSBC Investment Bank’s Corporate Finance & Advisory Division. David began his career with Arthur Andersen’s Tax Practice, is a Chartered Accountant and holds a degree in Modern History from St. Peter’s College Oxford. Andy joined the Wates Group in 1995 having spent six years gaining experience of the construction industry with Costain Construction and John Shreeves & Partners. 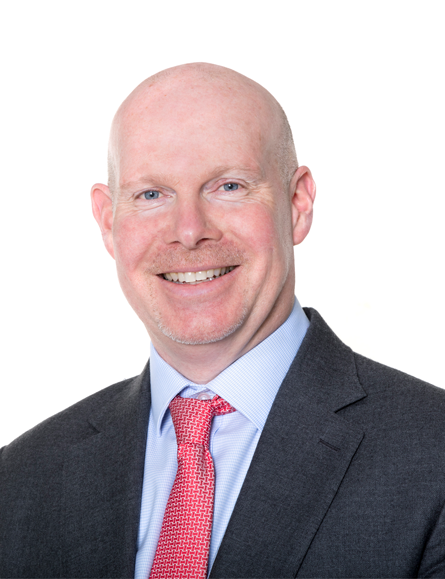 Formerly the Managing Director of Wates Interiors, Andy was appointed to the Wates Group Board in May 2011 and is also a member of the Remuneration Committee. He is Chairman of the Wates Family Enterprise Trust and chairs the Wates Investment Partnership, which is the family’s long term investment portfolio outside of the Group. In 2014 Andy was appointed Chairman of Construction Youth Trust, as well as a member of the IFB Policy Committee. 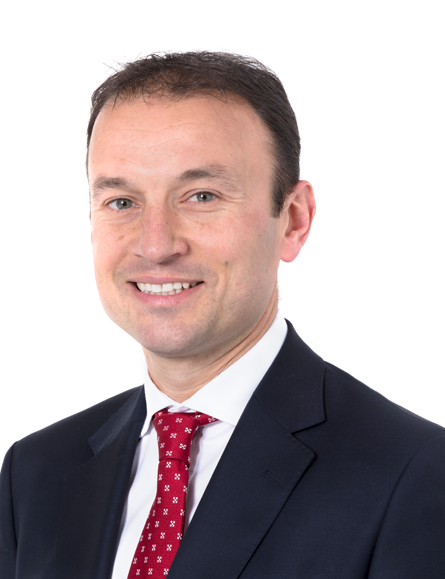 In the following year Andy was appointed Chair of Wates Foundation and Chair of IFB South East Region, along with becoming a Board member of the European Family Businesses. He also holds an MBA from Roffey Park Business School. 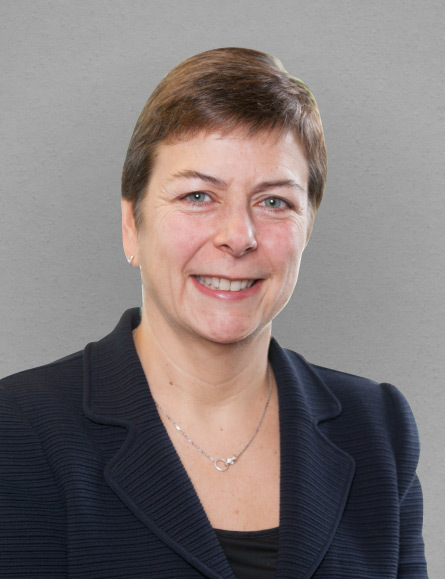 Charlie is a chartered surveyor with over fifteen years’ experience in the commercial property sector. He is founder and joint Managing Director of Needspace?, the Wates Group managed workspace division which now comprises a portfolio of six properties across London and the South East. Charlie joined the Wates Group Board in May 2011 and is a member of the Property Investment Committee. In addition, he is a member of the British Council of Offices, the British Property Federation and a director of the British Centre Association. Charlie is on the Board of Management, Estates Committee and Finance Committee of the Royal Alexandra & Albert School in Reigate. Having started his career at Grand Metropolitan (now Diageo), Jonny joined Wates Developments in 1995 and later held the position of Group Marketing Director until 2006. He was appointed to the Wates Group Board in 2008. Jonny is a Trustee of the Wates Family Enterprise Trust and the William Wates Memorial Trust and has an MBA from Cranfield University. He has a particular interest in sustainability. Tim started his career at Cazenove & Co. in the City, prior to joining the Wates Group. He re-joined the Board in 2011, having served previously from 2006 to 2008, and is a member of the Audit Committee. He chairs Wates Developments and is Chairman of the Wates Family Council – the Family Shareholder forum. He is a UKTI Business Ambassador, Chairman of the Coast to Capital Local Enterprise Partnership and a Non-Executive Director of Tampopo and Pedder Property. Tim is a Trustee of various Wates Family charities and Director of the Clink Charity. He has an MBA from the Judge Business School, University of Cambridge. He was appointed to the Wates Group Board in June 2018. Before joining Wates Paul was Executive Vice President at Skanska UK, responsible for building and mechanical/ electrical operations. Additionally Paul held executive responsibility for environment, pre-construction and strategic development. Over a 34 year career with Skanska, Paul delivered large and complex projects (routinely over £100 million in value) across the commercial, residential and engineering services sectors as well as a significant number of large public-private partnership (PPP) schemes in healthcare, defence and education. Amongst the most notable landmark projects for which Paul has had accountability are 30 St Mary Axe (The Gherkin) and Heron Tower in London. 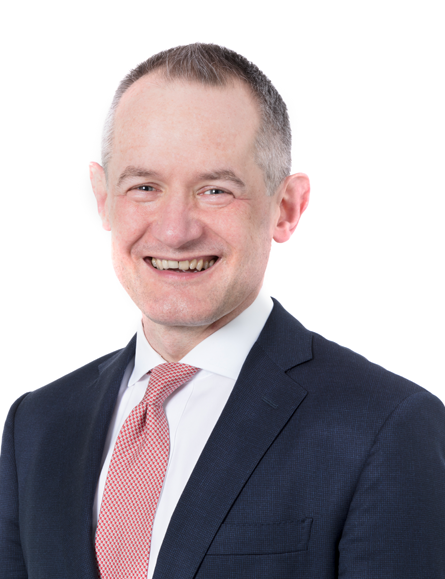 Philip Wainwright joined Wates as Chief Financial Officer in December 2018 and sits on both the Group Board and the Executive Committee. Formerly Group Finance Director at Wilmott Dixon, Philip has a degree in mechanical engineering and began his career as a graduate engineer with Balfour Beatty, before qualifying as a chartered accountant with Ernst & Young. He has over 20 years of experience in the construction industry in both senior financial and operational roles, including at Byrne Group, Laing O’Rourke, Biwater Plc, National Grid and ED&F Man. Philip is married with four children and lives in Kent. David was appointed Non-Executive Director of Wates Group in December 2012 and is the Group’s Senior Independent Director. He is Chairman of the Remuneration Committee and a member of the Audit and Nomination Committees. He also holds Non- executive positions with Wessex Water and The British Library, where he is Deputy Chairman and Chairman of the Remuneration Committee. He was appointed to the Board of YTL Land & Property (UK) Limited on 13 March 2017. He is former Non-Executive Deputy Chairman of the John Lewis Partnership and Vice Chairman of Dresdner Kleinwort, the investment bank. Earlier in his career, he spent ten years in the UK civil service, including two years as private secretary to the then Prime Minister, Margaret Thatcher. 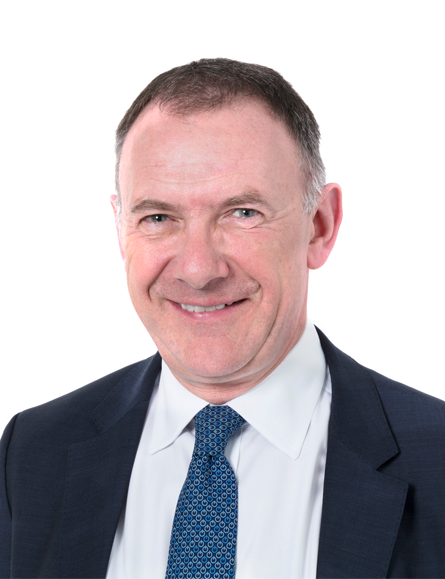 Jeremy Newsum joined the Wates Group Board on 1 September 2018. A Fellow of the Royal Institute of Chartered Surveyors, Jeremy retired in 2016 after spending over 25 years leading the executive team of the Grosvenor Estate and the Grosvenor Family Investment Office. He remains a trustee of the Grosvenor Estate, and also holds Non-Executive roles at Trinity College, Cambridge; Grupo Lar (Spain) and Cambridge Ahead. Joe Oatley was appointed to the Board as non-exec director in July 2017. He has been Chief Executive at Cape – a global FTSE-listed company specialising in the provision of critical industrial services to the energy and natural resources sectors – for six years. Joe was previously Chief Executive of Hamworthy plc, a global oil and gas engineering business, which he joined in 2007 and led until its takeover by Wärtsilä in 2012. Prior to this, Joe spent most of his career in the engineering sector in a broad range of roles including Managing Director – Strategy Development and Acquisitions. Joe’s extensive experience in senior management, combined with engineering prowess complements the Board’s collective skills and expertise to help the Group meet its strategic objectives as a growing business. John joined Wates as the Group Safety, Health, Environment and Quality Director in April 2015 and was appointed to the Executive Committee in March 2017. He is responsible for leading a company-wide Safety, Health and Wellbeing behavioural transformation programme, embedding a culture of good decision making throughout the organisation and ensuring everyone at Wates understands their individual responsibility. He also has line responsibility for the Quality Assurance and Environmental teams. Before arriving at Wates, John spent 15 years at Balfour Beatty within various lead Health, Safety and Environmental roles eventually managing the global HSE function across 17 different countries. He has over 20 years’ experience as a HSE Professional, across manufacturing, major construction, engineering and consultancy. Prior to entering the construction industry in 1997, John spent ten years in the Royal Navy as a diver working on civil and marine engineering tasks as well as bomb disposal, mine clearance and Underwater Special Forces. John is a Chartered Member of the Institute of Occupational Safety and Health. He is married with four children. Paul joined Wates in August 2014 as Group HR Director where he is responsible for all HR activities in the Group including recruitment, learning & development and reward. Paul has previously worked in a number of sectors including manufacturing, financial services, telecoms, and technology. Having worked for organisations such as Unilver, Glaxo and Barclays, Paul has over 25 years’ experience of supporting substantial business change programmes in large complex organisations. Paul is ExCo sponsor for all employee issues including diversity and inclusion. Simon Potter was appointed Group Commercial Director in July 2018. 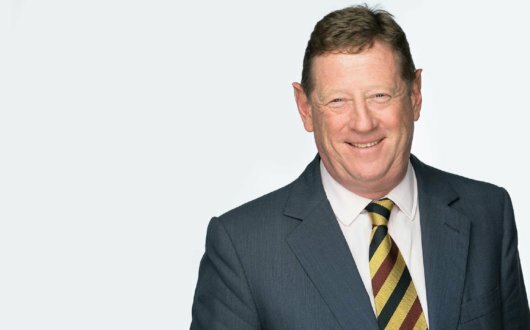 He joined Wates in 1989 and has held a number of key roles within the business including most recently as Commercial Director for Wates Construction, where he had overall commercial responsibility for all construction projects – both pre and post contract, across the UK overseeing a team of 400 surveyors. Simon works closely with our clients to overcome problems and define commercially viable solutions for their businesses, bringing extensive knowledge of all contractual forms, construction techniques and procurement types. A business whose shareholders are closely involved at senior levels. Our sector has weathered some challenging conditions over the past few years, but despite this, our business has performed extremely well. How to get in touch with Wates.